Cummins Zap-It password reset tool. 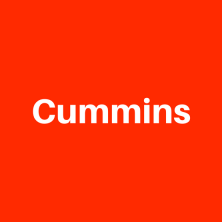 Rests a single password when used with Cummins Insite Lite or Pro. OEM Zap-It resets the OEM password from the engine control module, so adjustments can be made to the module. Zap-It resets the Master, Adjustment and Reset passwords from the engine control module. Zap-It allows you to reset an unknown password for technicians to change idle shut-down timer settings, road speed, etc.